- Quiet opening & closing using a plastic bumper. 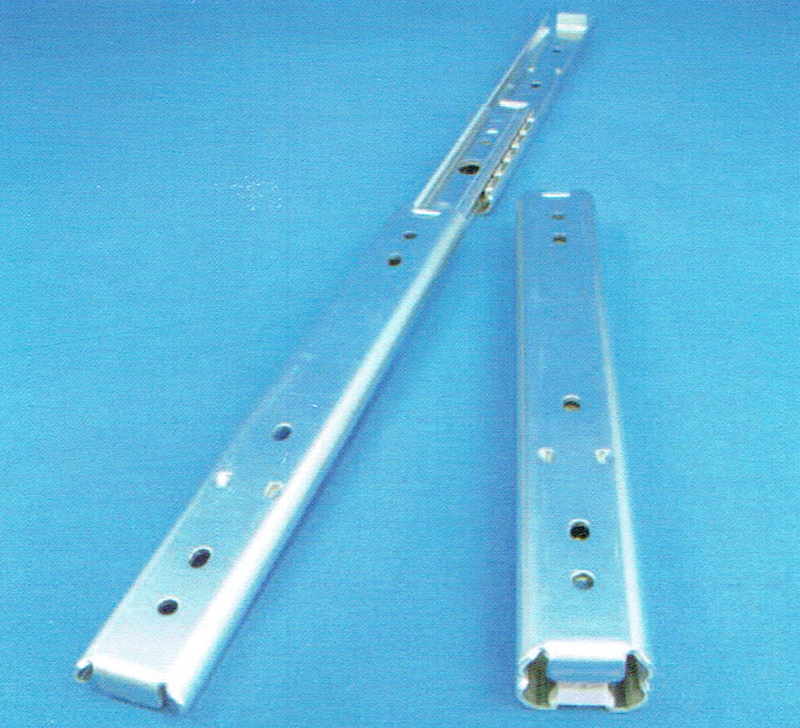 - 27 mm width slim slide rail. 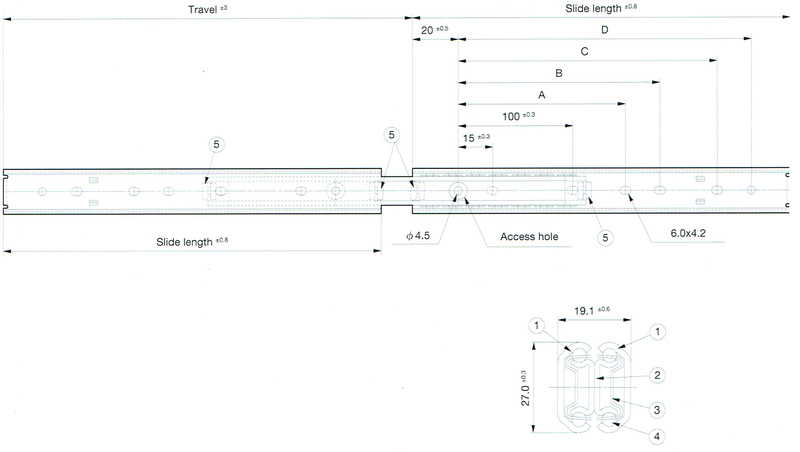 - M4 binding head screw. 400A 400 426 - 265.0 345.0 360.0 333 0.62 30 4 Ball SWCH 3/16"